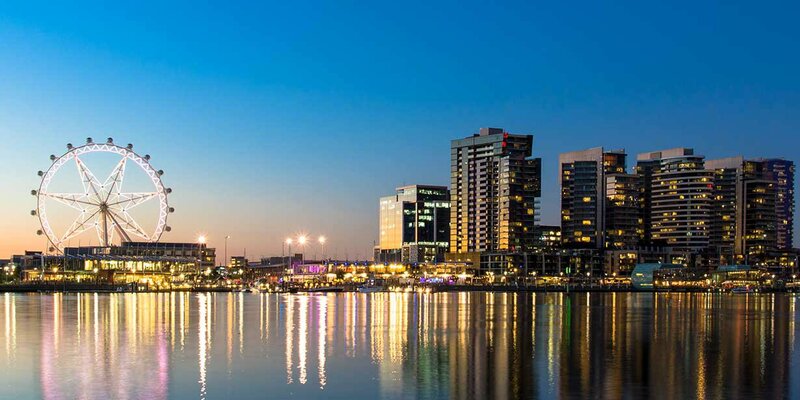 The Exhibition and Convention Centre is also close by, as is Harbour Town, Crown Casino and a great collection of cafes, restaurants and bars. 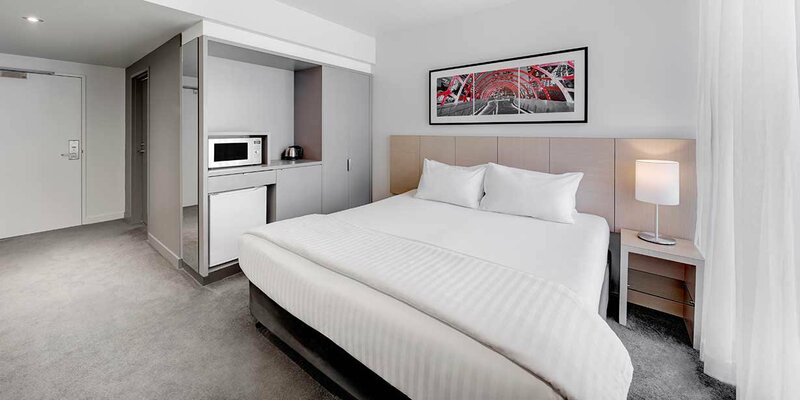 Travelodge Hotel Melbourne Docklands offers fantastic Melbourne Docklands accommodation at great value. 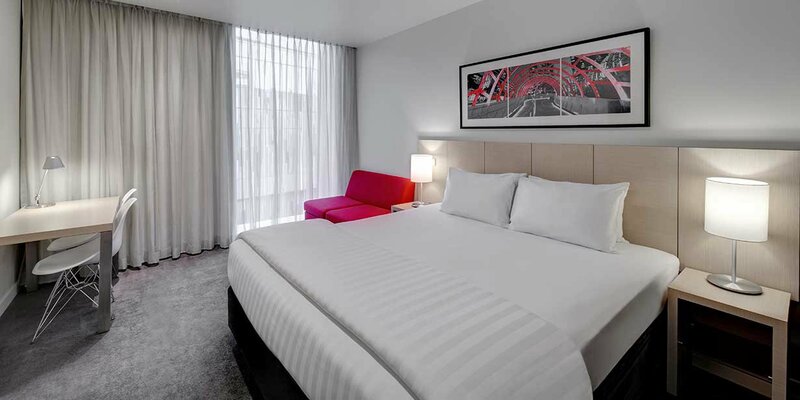 Stay in one of 291 comfortable hotel rooms, equipped with free WiFi, flat screen TV, kitchenette and city views. 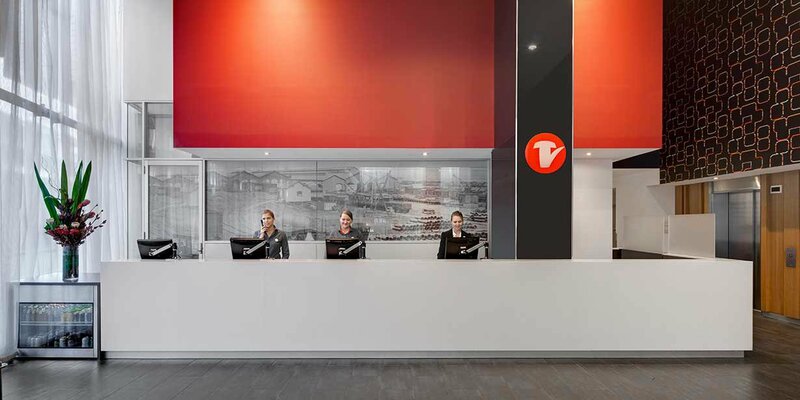 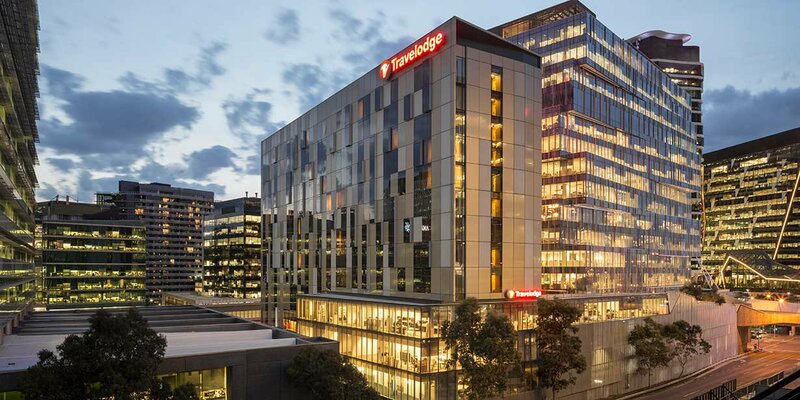 The Travelodge team is on hand to help you make the most of your Melbourne stay, with 24-hour reception assistance, tasty room service, friendly advice about the local area and much more. 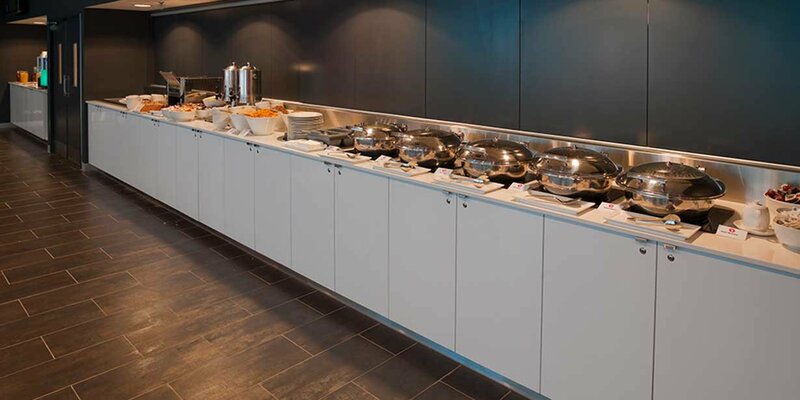 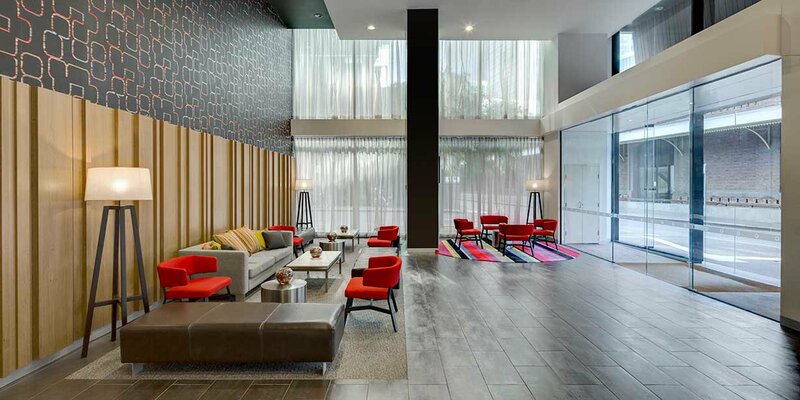 Start your day with breakfast in the Guest Lounge before exploring everything Melbourne has to offer. 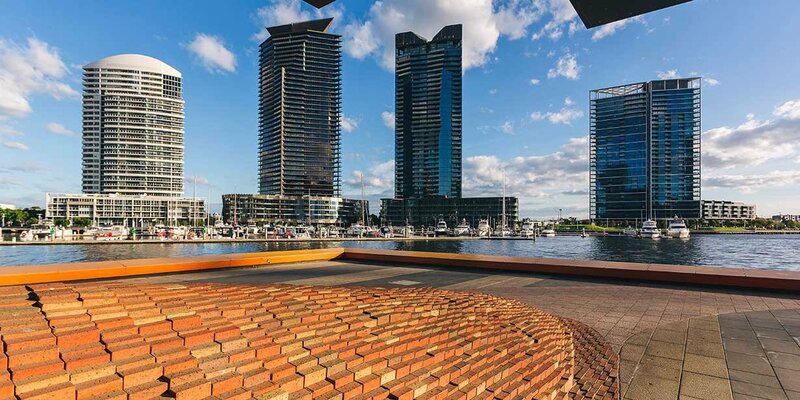 Walk, tram or train your way around the city, admiring the big sites, trendy laneways and exceptional food. 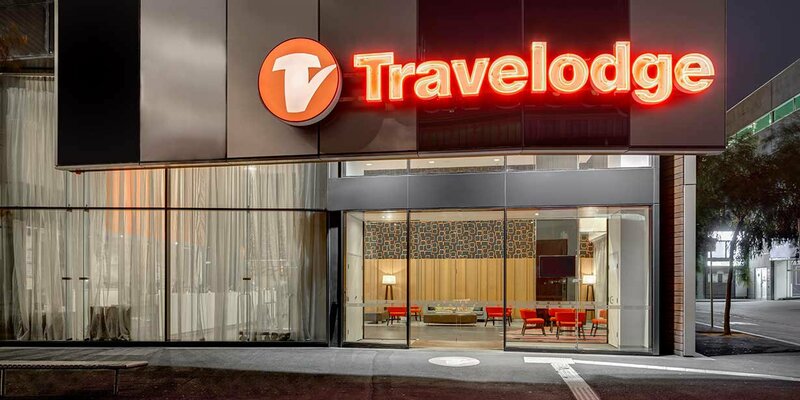 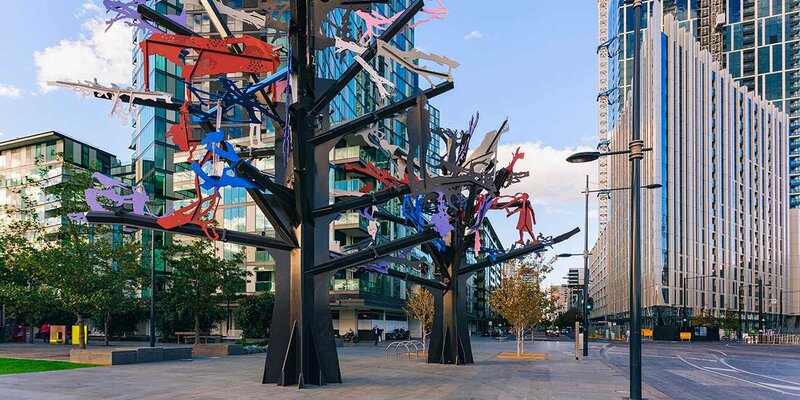 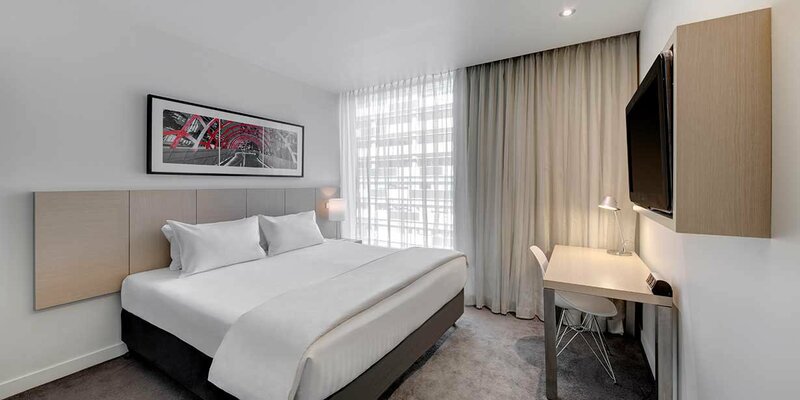 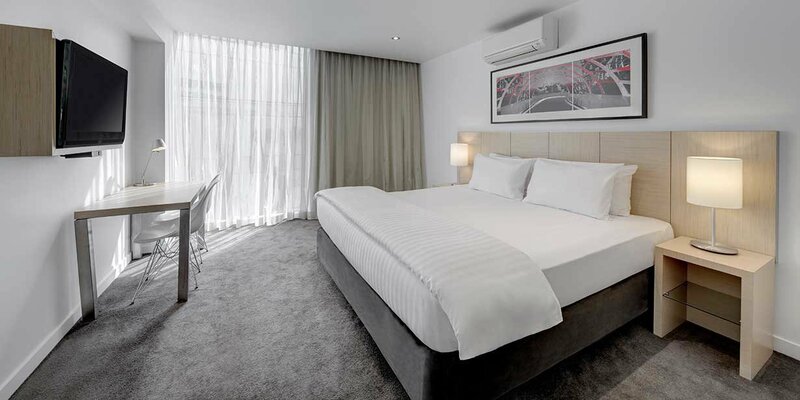 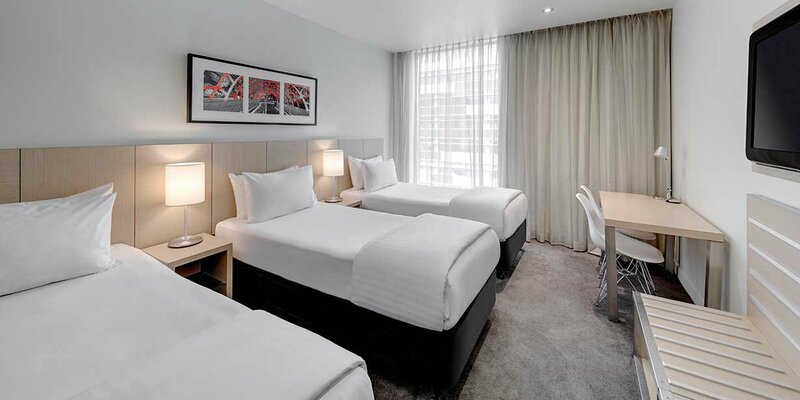 Just a 20 minute trip from Melbourne International Airport, Travelodge Hotel Melbourne Docklands is conveniently located from the moment you arrive in town.